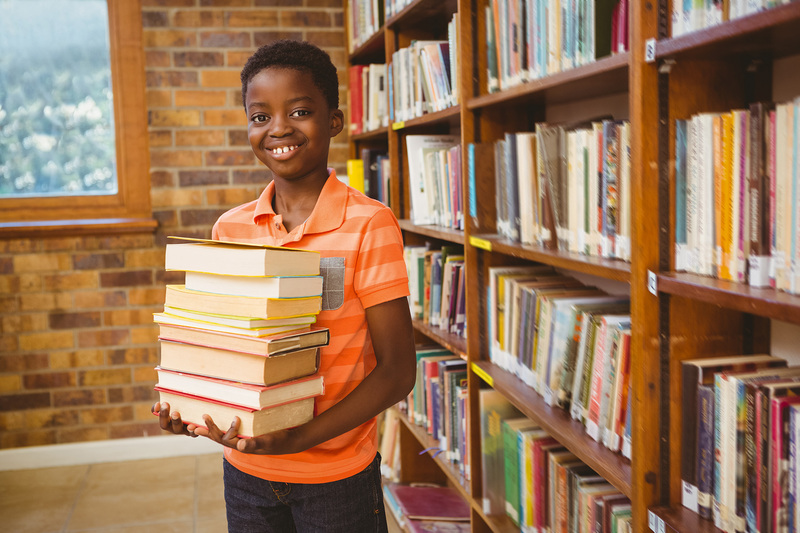 Whether you are running a traditional summer reading program or moving toward a summer learning program, incentives—and how they are earned—are an important part of your planning. But incentives have the potential to eat up a large chunk of your summer reading budget, so it is important to ask yourself what purpose they serve. Are they to motivate families to come to the library, register for your summer program, or foster a love of reading and learning over the summer and beyond? Once you answer this question, you can ensure that the prizes you offer are fulfilling your program’s purpose. To help you decide what to do about prizes this summer, we will look at types of motivation, how prizes influence those motivations, and some ideas for prizes that support your program’s goals. Motivating behavior in humans isn’t too difficult. If you offer something of enough value for something of equal or lesser value in return, some percentage of people are going to show up to claim it. It’s the old “carrot on a stick” or, to put it bluntly, bribery. This is extrinsic motivation, a transaction based on rewards and incentives. Likewise, if you are trying to drive sign-ups or some other quantitative metric for your summer program, enticing external incentives—toys and trinkets, electronics, coupons, etc.—are likely to achieve that goal in some percentage of your families. It becomes a transaction. The child registers or reports some activity, and the librarian gives him or her the thing. 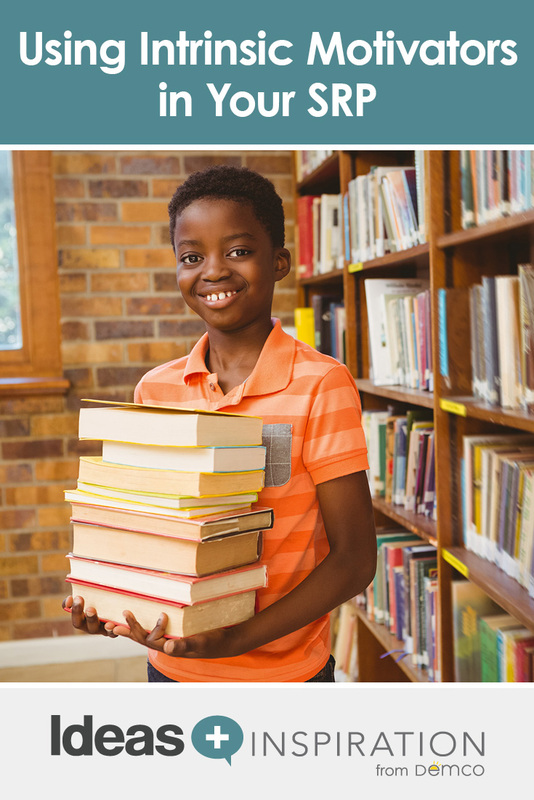 However, recent studies in both library science and in education have shown that if a love of reading or learning is your goal and you want that activity to continue beyond your summer program, extrinsic motivators must be chosen carefully. You don’t want a child to stop reading or participating after the motivator is taken away. The intangible love for something—the inner drive that makes us want to do an activity with no external reward—is known as intrinsic motivation. Intrinsic motivation is self-generated, done for pleasure and personal reward. It’s the basis of hobbies and passions and interests. If lasting enjoyment of reading and learning is your summer program’s goal, promoting intrinsic motivation is also your goal. Obviously, not every child can be convinced or trained to read solely from inherent personal motivation. If that were the case, we would have no reluctant readers! But research and practice have shown that using the right kinds of extrinsic motivations, like prizes, can have an effect on a child’s ability to find the intrinsic motivation to continue reading and learning after summer is over. Thoughtful selection of individual prizes can start to take you and your young patrons from transactional prize-giving to meaningful discovery and development of personal interests. I realize some of these things will be more expensive than what you may have bought for prizes in the past. Without a budget increase, you may have to make fewer prizes stretch for the summer, or you may have to get creative in sourcing your prizes, e.g., assembling your own science kits from inexpensive materials. However, the amount of engagement and value a child will get from these prizes will outweigh the costs. 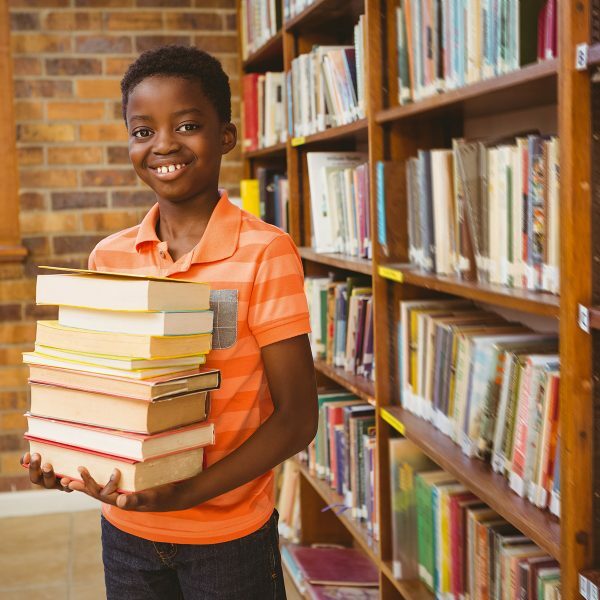 In their research, Kim Becnel, Robin A. Moeller, and Nita Matzen found that a major intrinsic motivator for kids to participate in summer reading was to feel that they belong to a community of readers. Use your prizes to create a community that makes kids visible and proud of their summer activities. Making summer reading participants more visible in the community through prizes worked in Louisville, Kentucky. The Louisville Free Public Library gives summer reading participants a yard sign declaring that a “library champion lives here.” It was so successful that many other libraries have started their own sign campaigns for summer reading and friends groups. The sign gives recognition to the child and family for their participation and can be a conversation starter in the neighborhood. The public libraries in two Massachusetts towns, Pembroke and Northborough, use jewelry to encourage reading and create a community among the children participating in their summer programs. They call it Read and Bead. When a child signs up, they get a necklace and a “brag tag” to wear or attach to a backpack. Every time they report a certain amount of reading, they choose a bead to add to their string. The bead itself is an extrinsic motivator, but the librarians found that the kids in town could recognize another reader by their brag tags, making them part of the library community, almost like a club. In my library, the Newton Free Library in Massachusetts, we opted to have a community prize rather than any individual prizes. Each participant in summer reading could vote on one of three options for the community prize. If we reached our goal of one million minutes read, the library would buy the most popular prize at the end of the summer and anyone could come use it in the library. 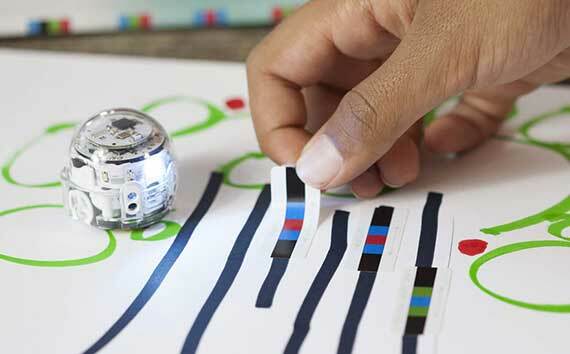 As a community, the kids reached their goal and we got a set of Ozobots for the children’s room. Our teens and tweens earned a set of bean bag chairs for the teen room. The community prize was our way of encouraging the youth of the city to work together as a team. It was especially effective for our city, in which many of the families travel or send their kids away to camp for the summer. They could work toward a common goal for their home community, even from afar. Experiential prizes, such as a museum membership or special party for winners, can give families a chance to explore their interests together and are as much a prize for the parents as for the children. Becknel, Moeller, and Matzen’s research found that parental opinions of summer reading heavily influenced whether a child participated. 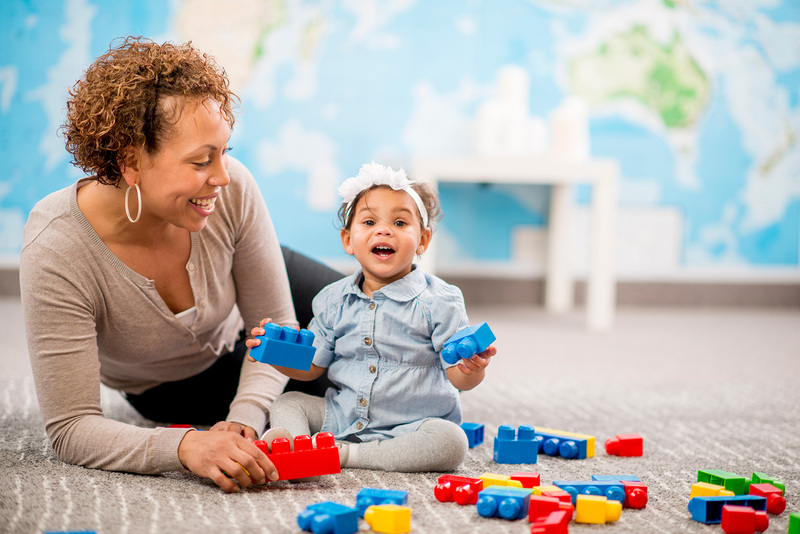 By keeping parents in mind when choosing prizes, the library can make a parent into a partner in supporting an intrinsic love of reading and learning. For the past two years at the Newton Free Library, we have hosted an ice cream party in our mayor’s office for 10 summer reading participants drawn at random at the end of the program. The winners can bring parents and even siblings to the party. The kids see the inner workings of the mayor’s office and the parents get some facetime with a local politician. It is very popular and the memories and learning experience are extremely valuable. There is no shortage of inventive and inspiring ideas about summer reading and summer learning prizes and how to leverage them toward intrinsic motivation. As always, do what is best for your community, while keeping in mind what behavior you hope to encourage in your participants.